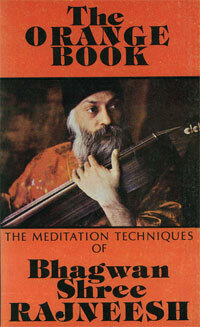 Introduction this Orange Book is a collection of meditation techniques that Osho has given over the years, together with extracts and quotations from the books of his morning discourses and evening darshans. "Meditation is not an Indian method; it is not simply a technique. You cannot learn it. It is a growth: a growth of your total living, out of your total living. Meditation is not something that can be added to you as you are. It cannot be added to you; it can only come to you through a basic transformation, a mutation. It is a flowering, a growth. Growth is always from the total' it is not an addition. Just like love, it cannot be added to you."